Stacey - My name is Stacey and I work at the front desk, specializing in financial plans and coordinating insurance benefits. I have enjoyed working in the dental field since 1985. I spent 13 years as a Certified Dental Assistant before acquiring administrative responsibilities. My years as an assistant give me added insight when discussing treatment plan scheduling and financial arrangements with patients, as well as giving me a unique perspective when explaining the benefits and limitations of dental insurance plans. I received my formal training through Frederick Community College. It has been my pleasure to work with Cornerstone since August of 1999. I have been truly blessed to come to work each day and share my day with some extraordinary people. 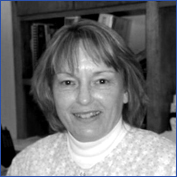 Margie - My name is Margaret and I am an Administrative Assistant. I have worked for Cornerstone since February 2003. I received my formal education through Millersville University. I feel privileged to work with people whose daily focus is the health and welfare of others. 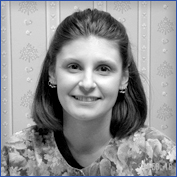 Natalie - My name is Natalie and I work at the front desk as an administrative assistant. 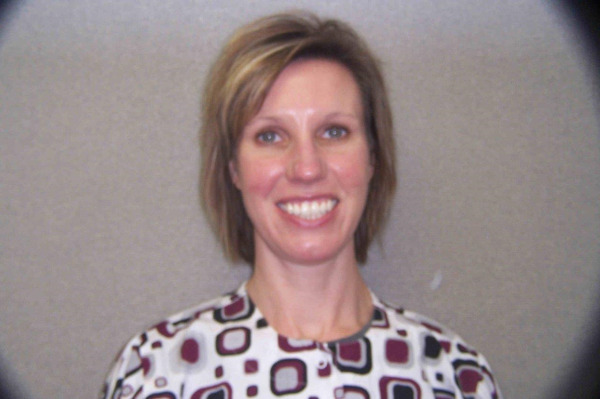 I have been with Cornerstone Family Dentistry since May 2002. I received my formal education through Hagerstown Community College. 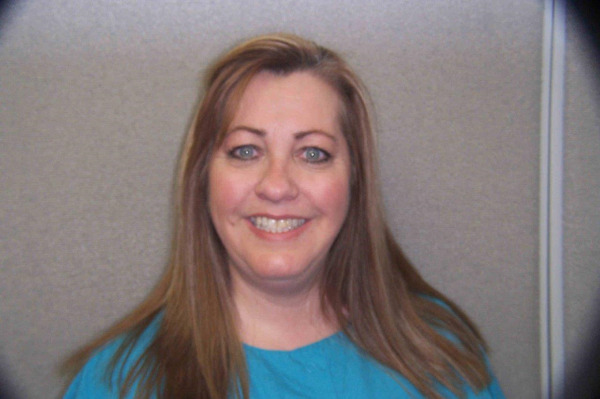 I enjoy helping patients by scheduling appointments, processing insurance claims, and answering dental questions. I'm happy to work in a practice that strives to give the patient the best possible dental experience. Over the years, the relationships established with patients and co-workers make my job satisfying. 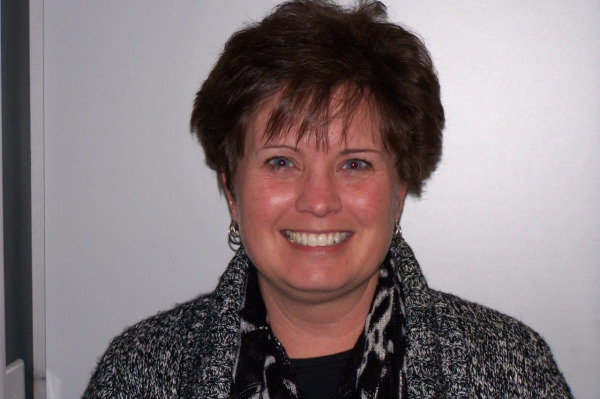 Tena - Hi, my name is Tena and I have been and administrative assistant with Cornerstone since 2010. I feel very blessed to be able to come to work each day and interact with such great patients and team members. Eliza- My name is Eliza and I am an administrative assistant. 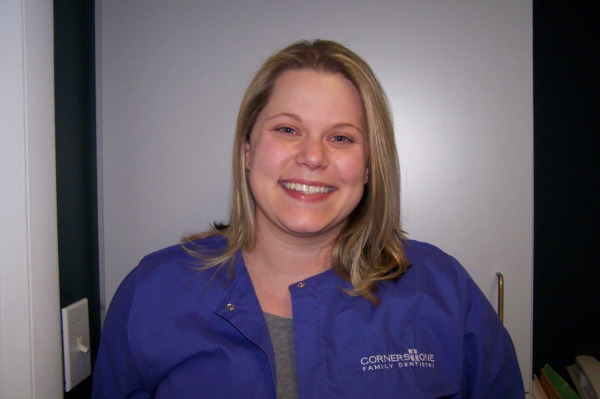 I have been in the dental field since 2005 and here at cornerstone since 2012. I enjoy meeting and getting to know our patients and working with such a caring and dedicated team. 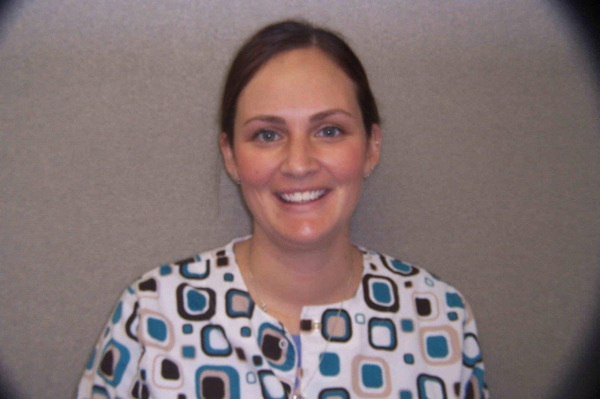 Sarah - My name is Sarah, and I am a dental hygienist. 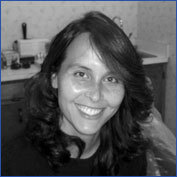 I have worked for Cornerstone since 1996, as an assistant and as a hygienist. I received my hygiene degree from Allegany College of Maryland. I enjoy the opportunity to serve people and to help bring our patients to better dental health. Mary - My name is Mary, and I am a dental hygienist. I received my hygiene degree from West Liberty State College in West Virginia. I have been with Cornerstone since 1999. I love working with our team-oriented staff. I also enjoy helping our patients of all ages feel comfortable while providing dental services. In working with wonderful patients and staff, I feel that I have an extended family here. 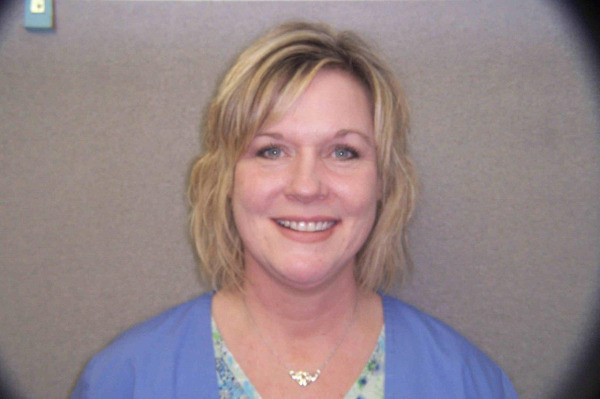 Carol - My name is Carol and I am a dental hygienist. I received my hygiene degree from Allegany College of Maryland. 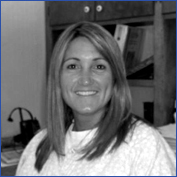 I have over 25 years of dental experience and have worked for Cornerstone since 1995. I enjoy meeting and working with patients of all ages and establishing long term relationships with them. 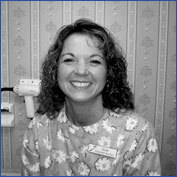 Teresa - My name is Teresa and I'm a dental hygienist. Currently, I work "behind the scenes" ordering supplies and helping with the bookkeeping. I enjoy seeing, meeting and getting to know our patients, many of whoe I'm honored to call my friends. Being able to serve others in our community is a true blessing. Kim - My name is Kim. 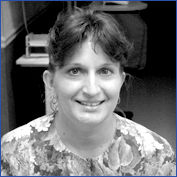 I graduated from Allegany College of Maryland in 1995 with a degree in dental hygiene. I have experience in both general and pediatric dentistry. I started at Cornerstone in 2010 and have enjoyed getting to know the community. 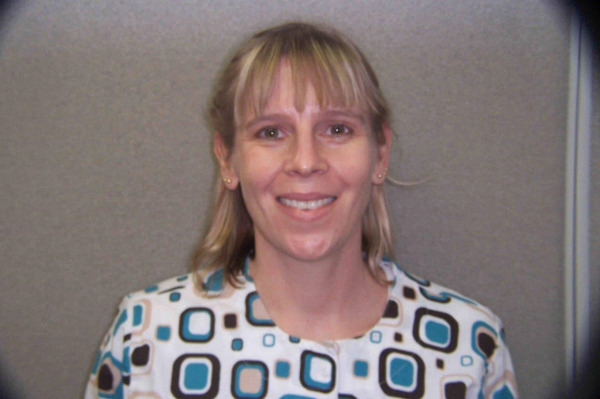 Sarah - My name is Sarah, and I’m an Expanded Function Dental Assistant (EFDA). 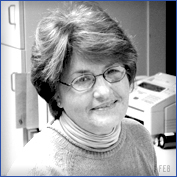 I have been working in the dental field for over 20 years, and with Cornerstone since 1986. I received formal training through the Franklin County Vo-Tech School and the Academy of Medical Arts and Business in Harrisburg, PA. I enjoy working with children and feel rewarded by helping them overcome their fear of coming to the dentist. I have enjoyed meeting new people and developing friendships with patients over the years. Christina - My name is Christina, and I am a dental assistant. I have been with Cornerstone since 2003. I enjoy serving our patients to the best of my ability, building relationships with them and helping them to feel more at ease in our dental office. Shannon - My name is Shannon, and I'm a dental assistant. I received my training on the job at Cornerstone, and have worked here since 2002. I feel a sense of accomplishment in helping people in the community. 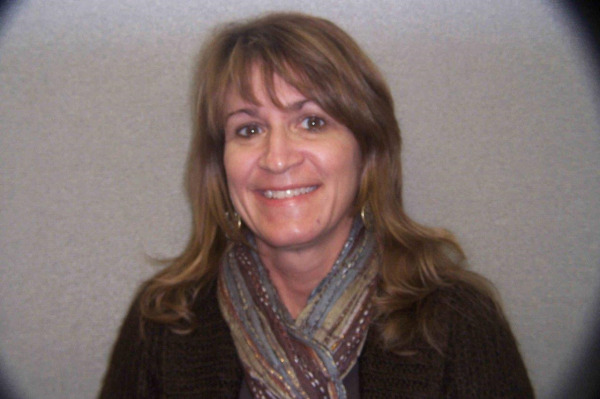 I enjoy meeting new people, seeing familiar faces, and I love working with the office staff. Buffie - My name is Buffie. 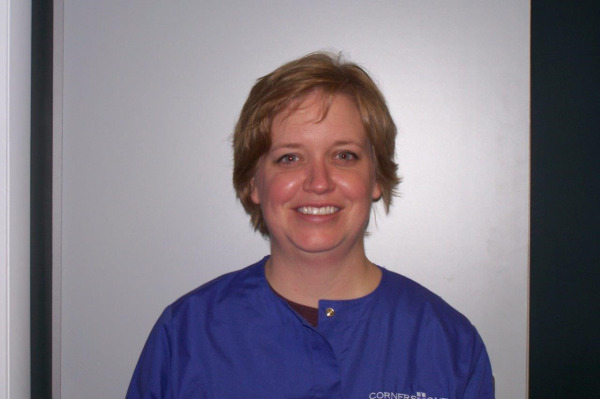 I have been a dental assistant since 1992, and have worked at Cornerstone since 2004. I enjoy working here because of the staff. We enjoy helping people to keep their bright smiles! 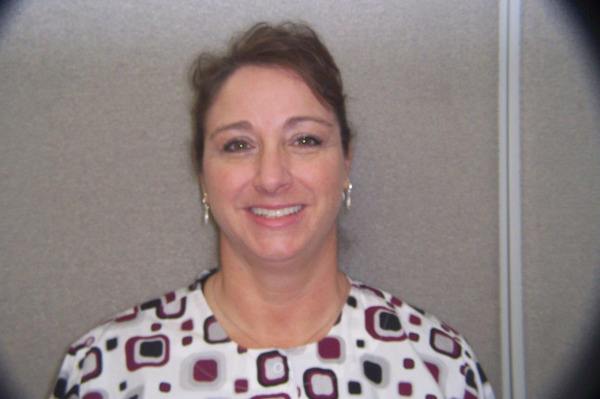 Cheryl - My name is Cheryl and I have been with Cornerstone Family Dentistry since 2006. I have 37 years experience in the dental field. I have experience in general dentistry, orthodontics, oral surgery and clinical management. I am a Waynesboro native and I enjoy working here in my community. I feel dentistry is a career choice where I can make a difference for people by helping them have and maintain good oral health and helping to build a beautiful smile. Our patients' needs are always put first. We strive to make the dental experience positive and comfortable from the youngest to the oldest, the most experienced to the most nervous. We are here to make you SMILE! 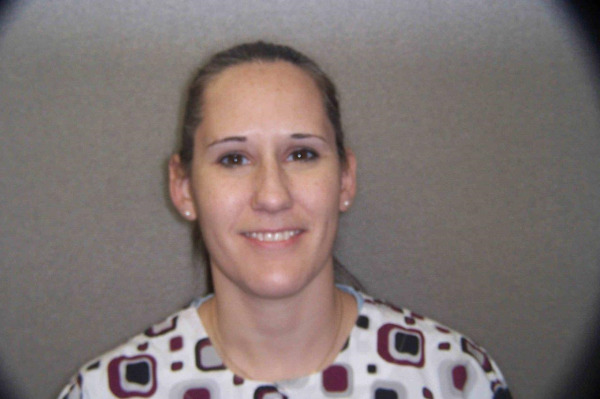 Shawnna - My name is Shawnna and I have been a dental assistant since 2004. I have been working in this office since 2006, and I enjoy making a difference for each & every patient I work with. 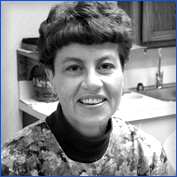 Melanie - I have been working in the dental field since 1990. In February 2005 I joined the Cornerstone Team. I received my training at Willow Street Vocational Technical School and at Sheppard Air Force Base. I enjoy meeting new people and knowing that I’m doing something rewarding for them and myself. I consider dentistry my profession and couldn’t imagine doing anything else. 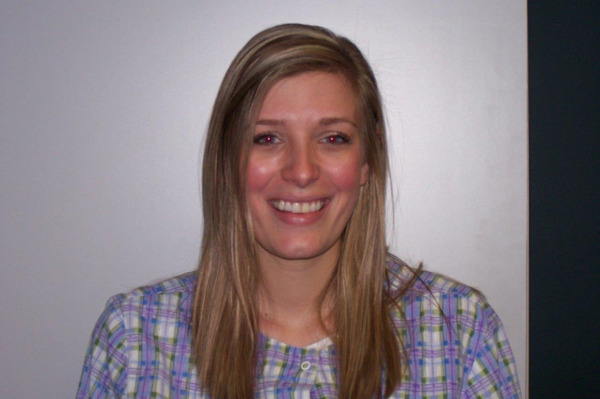 Jessica - My name is Jessica and I have been a dental assistant since 2008. I have been with Cornerstone since 2012 and I enjoy the team I work with. We strive to help our patients feel at ease in the chair and give them the best treatment possible.